December 19, 2015 Giveaway! 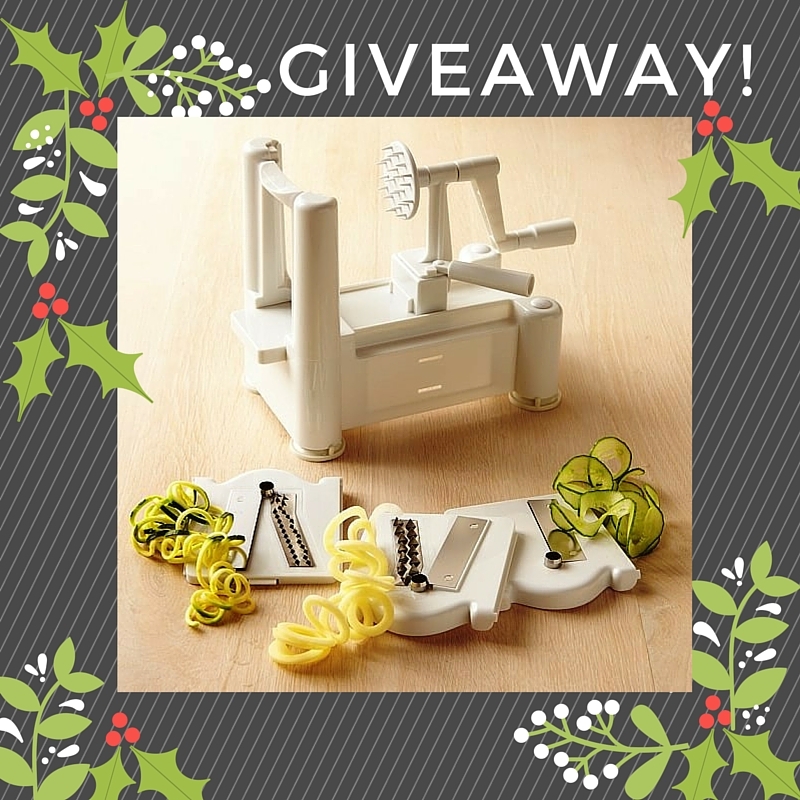 Congratulations to John Clark, winner of the best Spiralizer on the market! Make your own low carb, paleo, and gluten-free veggie pasta or chips with the best and sturdiest tool on the market. I love my Spiralizer, and I don’t miss pasta at all. It is easy to use and simple to clean. You can also view/purchase this on the following link Spiralizer Purchase Here. Upcoming will be more giveaways, exclusive recipes, and more. Don’t miss out and Subscribe here. Welcome to the New Era Healthyeating community!